The all-inclusive Alsol Tiara Collection Cap Cana features spacious suites with great ocean views, a private beach, three themed restaurants, six bars, a café, pool, and full-service spa. The resort is near Cap Cana Marina, an ecological park, and Punta Espada Golf Course. Guests have access to two other Cap Cana properties: AlSol Luxury Village & AlSol Del Mar, including all restaurants. 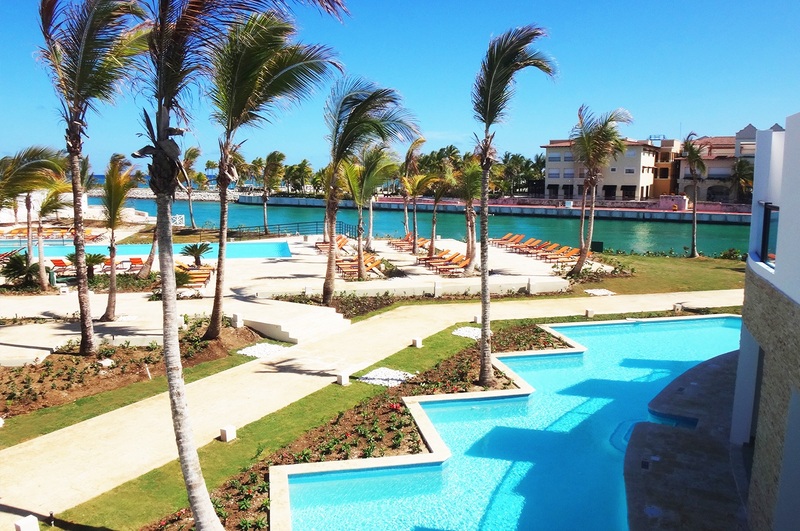 All rooms at Tiara Collection Cap Cana have balconies or patios; some have swim-out access. Other room amenities include air conditioning, flat-screen TVs, Wi-Fi (surcharge), and bathrooms with toiletries and hair dryers. This is an all-inclusive resort, meaning meals drinks at onsite establishments are included in the price. Dining options at Tiara include a seafood and Caribbean grill, a Mexican specialty restaurant, and an Asian themed restaurant. There are also six bars and a deli/café. Relax at the full-service spa, where you can enjoy massages and facials. After a day at the private beach, you can enjoy other recreational amenities, which include a large outdoor pool. Additional features include Wi-Fi (surcharge), concierge services, and wedding services. Featured amenities include dry cleaning/laundry services, and a 24-hour front desk. Free self parking is available onsite. Fly into Punta Cana International Airport, Dominican Republic (PUJ). The resort is about ten minutes from the airport. Visit Alsol Tiara Collection Cap Cana’s website for more information.